Dressing up those soft and pretty locks of your adorable princess is not a challenge if she has in her kitty cute and colourful fancy baby hair clips and party wear baby accessories. 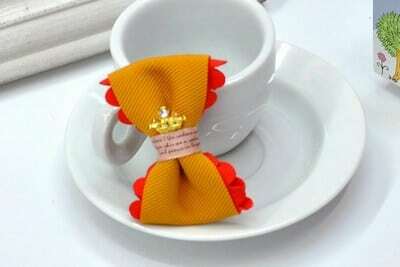 Get those soft hair clips for babies which come in various styles, vivacious motifs and adorable embellishments. Each and every baby hair clip for newborn and toddler girls has been made up love, keeping in mind her comfort and fashion sense. Find the cute hair clips for babies and toddler girls at Pink Blue India at best prices. 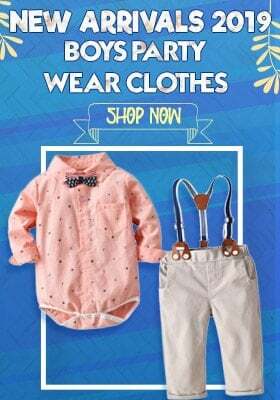 Shop online from the refreshing collection of baby girl headbands and hair clips that help you dress her hair in different styles for birthday parties and casual outings this season. Buy Cute Headbands for Newborn Babies in India for styling your little one’s hair differently every day. You can find the finest hair pins in all possible colours to match specifically with her lovely dresses and gowns for weddings, birthdays and other parties!!! Scroll down to find the various styles of hair clips with easy online shopping. Make her a FUN GIRL with these super-fun hair clips!!!! Vibrant smiling flowers placed beautifully on little girl hair accessories are to die for….. Flower hair clips never go out of fashion and liking. They make a wonderful pick for weddings and birthday parties of babies. 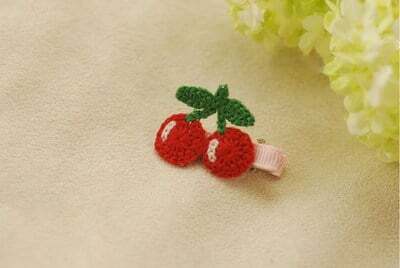 Shop these lovely hair clips for toddlers online in India for reasonable prices and fabulous appeal. 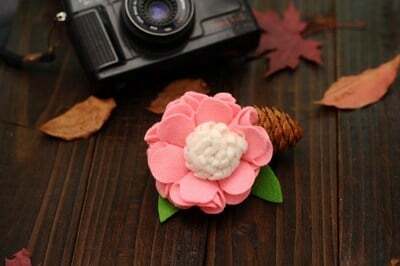 Not only this, you can also pick Beautiful Pink Flower Baby Headbands for girls who love PINK!! Oh those bows!!! Bows that have been forever!!!! These small baby bow clips have been in trend since the old times. Have these baby girl hair accessories for your newborn from our unique boutique collection. 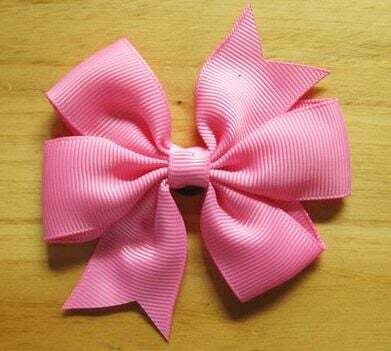 Perfectly handmade baby girl hair bow clips are the best choice for a cute and adorable look of your darling little girl. They are simple but they are also very fashionable. Be it a wedding or her birthday party celebration, little princess hair clips in tiara style are the latest look in the market. These sparkling princess crown tiara clips not only keep her soft hair in place but go perfectly well with fancy frocks and party wear gowns. If you want to add an elegant touch to her dressing then thee tiara hair clips are the finest choice. 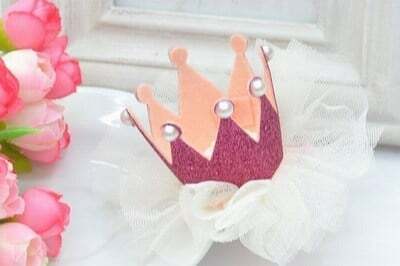 With Little Princess Floral Tiaras For Birthday Parties and Wedding, make her look like her favorite princess from Disneyland. Loved those crochet accessories handcrafted by your grandmother? You can have them for your daughter handmade in the same patterns…. We bring fabulous collection of crochet hair accessories for babies that are very comfortable to put and look so unique. Crochet flower hair clips have been designed in various colour combinations and are handmade. They are a delightful way to dress up her adorable hair. Furs have a classy touch!!! They come in different colours and are extremely soft. 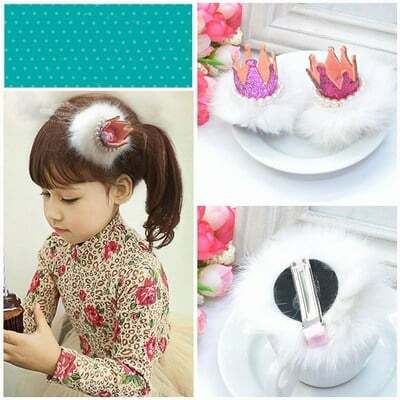 With these fur hair clips for little baby girls, you can give a beautiful makeover to your cute kid’s hair. These furs are very light and soft and will always stay in fashion. Stylize your baby girl’s hair with these exquisite fur hair pins. Dressing up her hair for wedding surely demands fancy hair clips. They not only have to be exclusive but also fashionable. Experience the unlimited range of fancy hair clips for weddings for infants and toddlers. You can find them in all possible colour choices and enchanting patterns that are too cute to miss on. Shop these wonderful hair clips for your daughter or buy them for your newborn niece. Such exceptionally gorgeous hair accessories have the magic to grab all the attention!!! These hair clips are comfortable and safe for 1-5 year old baby girls. With such an incredible range, you don’t have to look for choices elsewhere. Now every day will be a good hair day for your toddlers and baby girls.